In a growing effort to contribute to a brighter & cleaner future, AB InBev’s Budweiser beer will now reportedly be brewed with 100% renewable energy in Canada. The renewable electricity supply is supported by one of NA’s major retail provider of natural gas and electricity, Direct Energy. 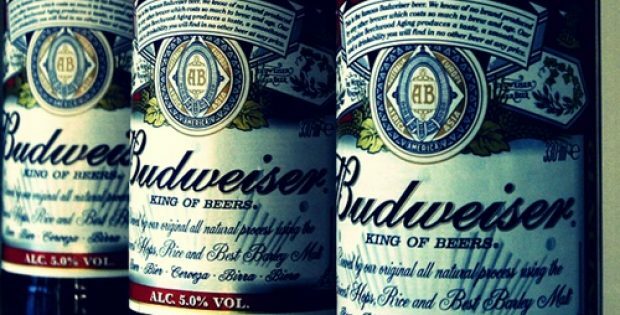 According to sources familiar with the matter, the move is poised to take the Belgium-based multinational brewing company a step closer to its aim of brewing beer under the Budweiser brand across the globe with 100% renewable energy by 2025. For the record, in December 2018, AB InBev had also unveiled its plan to achieve the sustainability goals under the same brand in the UK. It has been reported that during this year’s Super Bowl LIII, Budweiser will celebrate and reinforce its clean electricity pledge to positive change with North American ad ‘wind never felt better.’ The brewer is also expected to bring back its iconic Clydesdales and Dalmatian as Budweiser stars on TV commercials. For the uninitiated, Budweiser beer is produced in Canada by Labatt Breweries of Canada – owned by AB InBev. Todd Allen, Labatt Breweries of Canada, VP of Marketing, was quoted saying that through this initiative, the company is aiming to make sure that every watt used in brewing Budweiser helps Canada’s green electricity grid and contribute to long-term business sustainability. According Darin Holst, Senior Director for Canada, Direct Energy, the company is excited to grow its relationship with Budweiser Canada and will deliver Renewable Energy Certificates to the brewer in Canada. Reports reveal that AB InBev has unveiled a new symbol for beer brewed with 100% clean energy and is expecting customers to choose the new beer. Furthermore, AB InBev is also aiming to make its packaging from recycled materials by 2025.